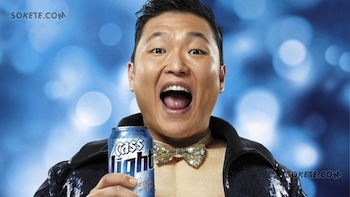 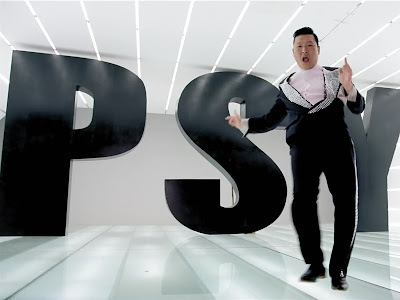 Park Jae-sang is a most popular Korean singer in the world also known as PSY, You all know better he is a globally famous for his song "Gangnam style" exceeded 1 billion views on YouTube, And another recent new big hit on YouTube "Gentleman" with 40 million views in one day. 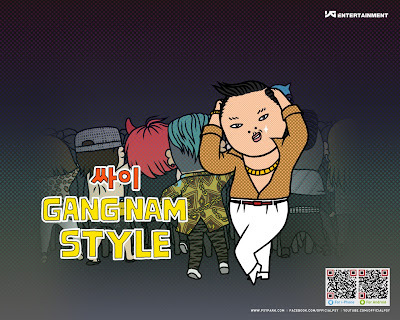 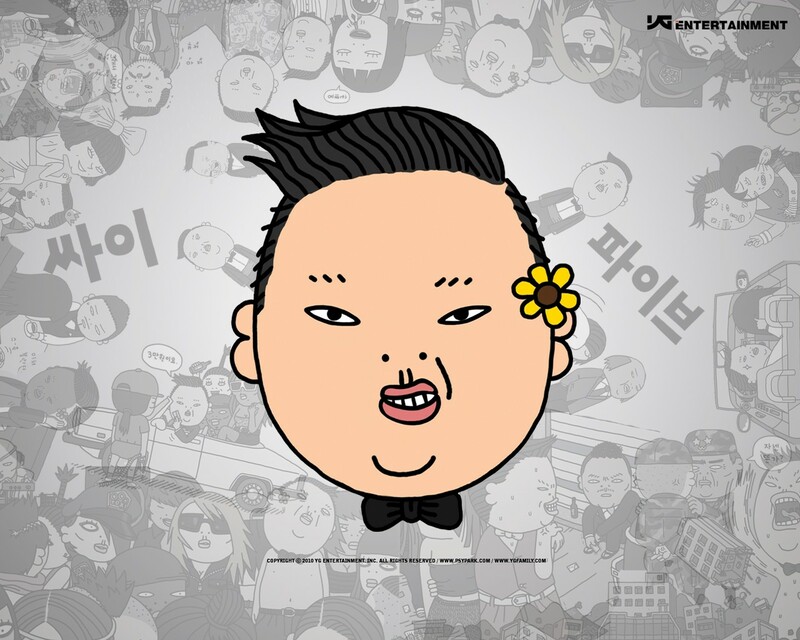 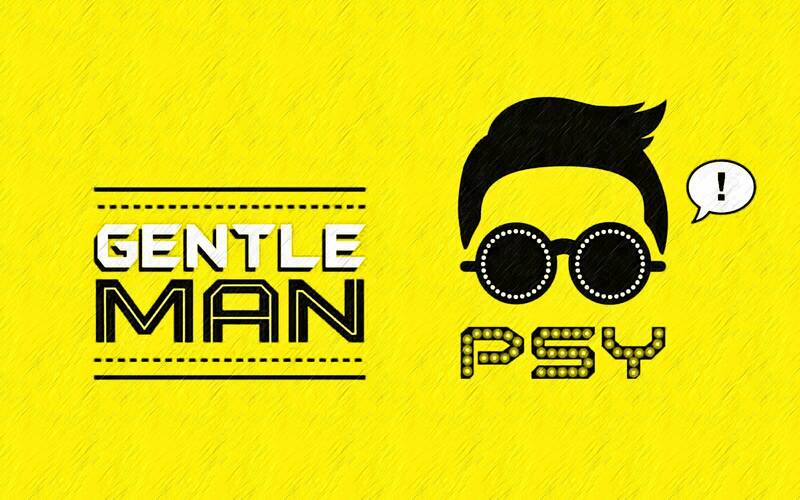 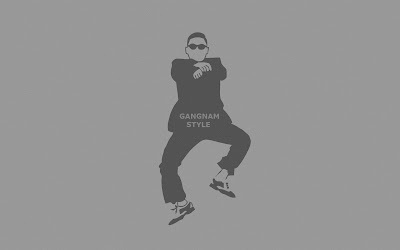 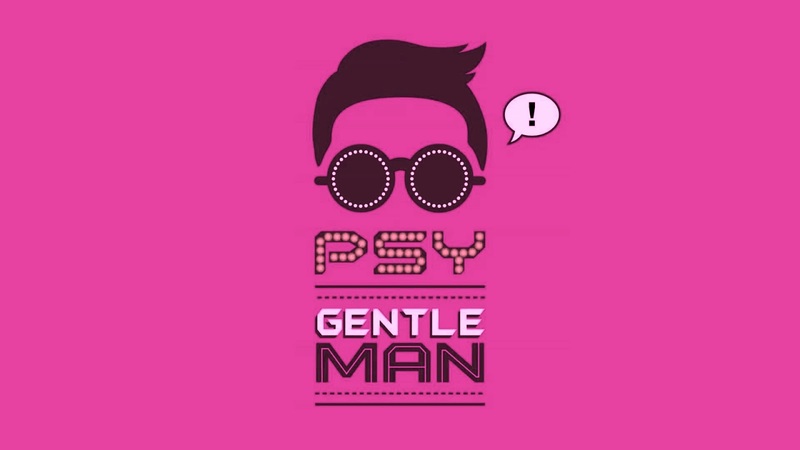 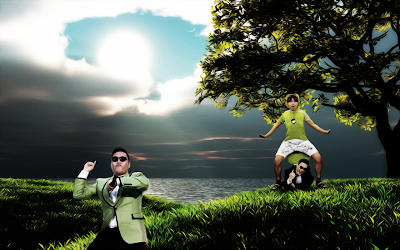 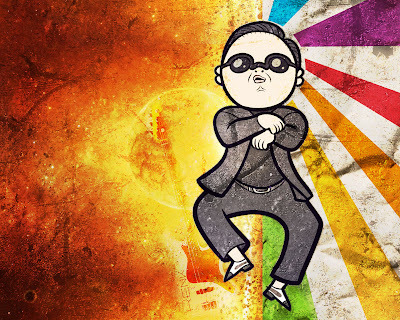 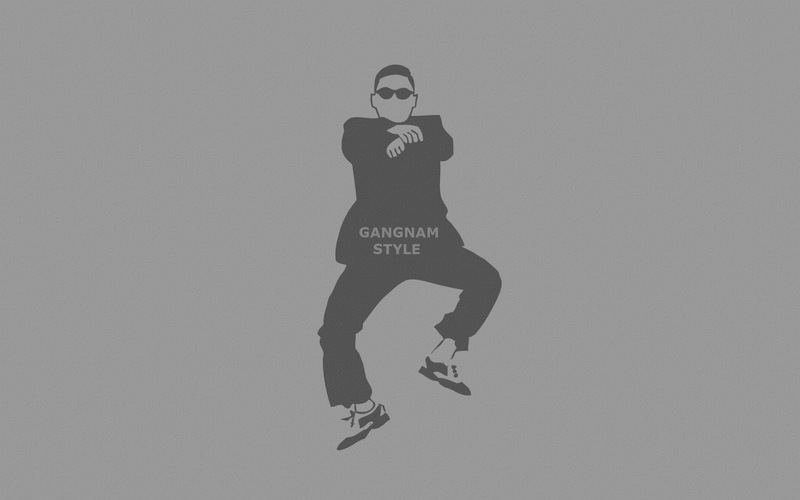 So we dedicated these wallpapers, pictures or backgrounds to all psy lovers out there, hope you download all the backgrounds and set as your screens go to the wallpaper and save image as. 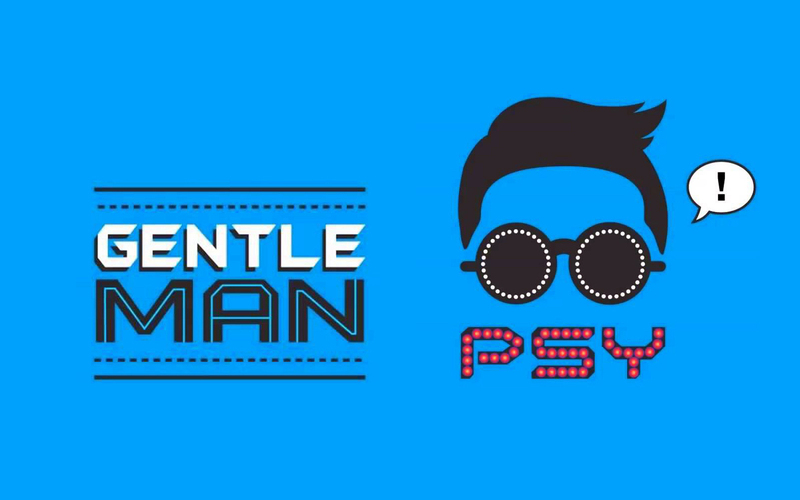 All the wallpapers are high pixel ratio because these are the best we get, if you like these wallpapers take a second to share it with your friends by sharing Facebook, twitter, google+ buttons.